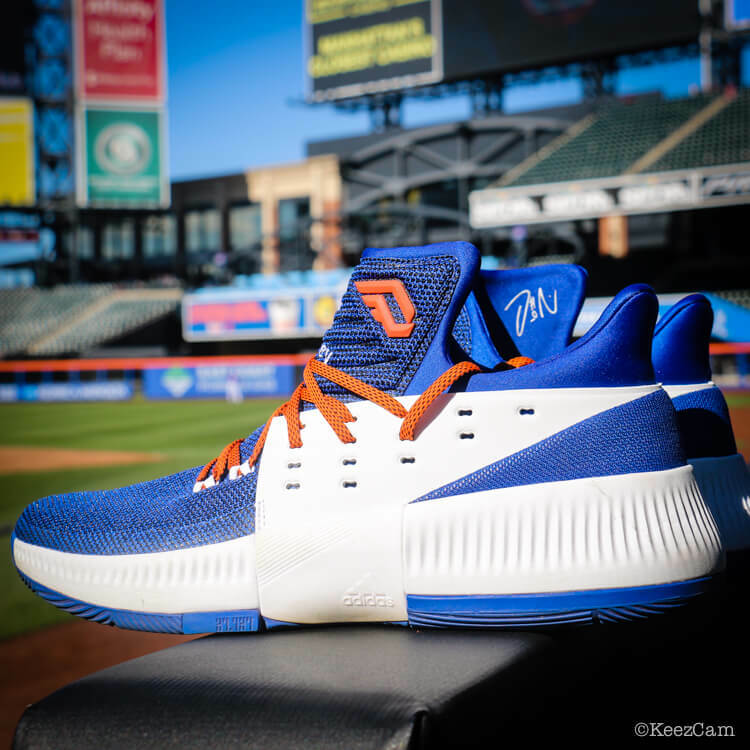 adidas is charging into the MLB like a bull in a china shop lately and make no mistake that bull’s got fresh kicks on. adidas has made it a point to keep their baseball athletes outfitted on- and off-field. 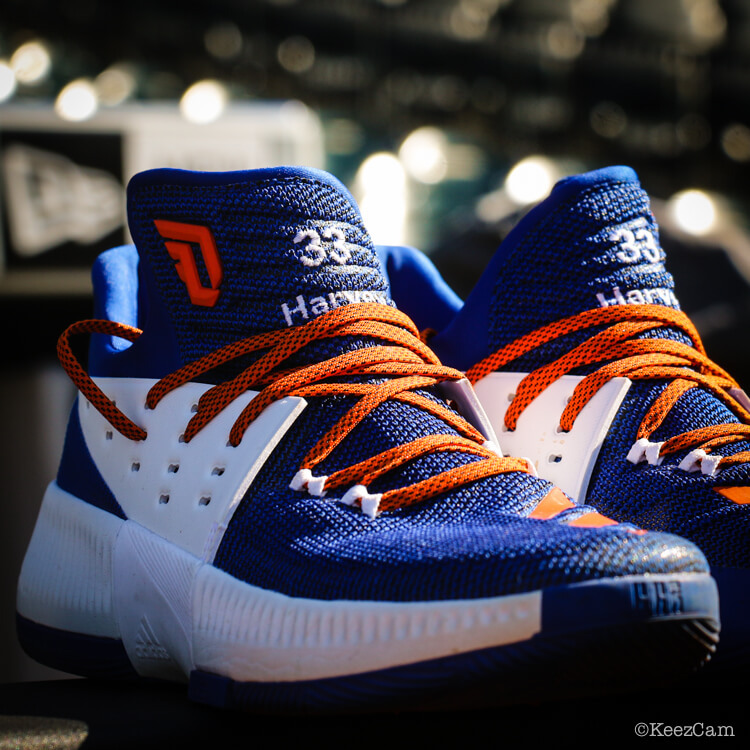 These Dame 3s for Matt Harvey are absolute flames. They look right out of the box and I’m wondering if Harvey just carries them around with him but never wears them cuz they’re too crisp. Shop all kinds of Dame 3 options at the link. 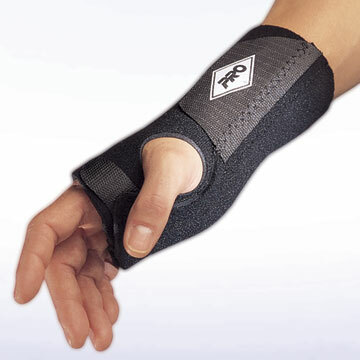 Categories: Gear, Trainers/Turfs, New York Mets, Pitcher, Matt Harvey.